Want to hear from one of our students who has studied this course? 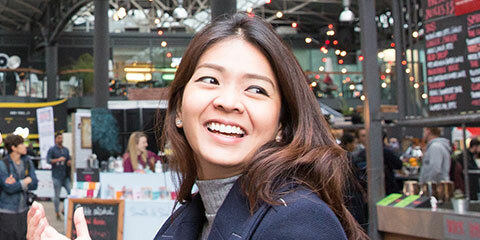 We asked Natwara, one of our MSc Business with International Management students what she has enjoyed about her course and why she chose to study with Northumbria University. Hear from Bhavishya, an Indian student studying with us. 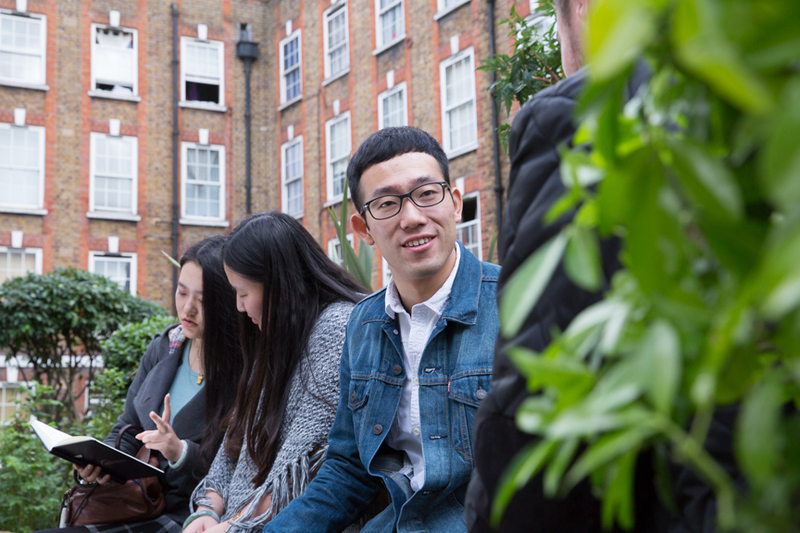 He explains why he enjoys studying with us at Northumbria University London Campus.